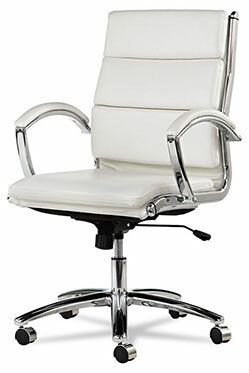 Quality systems furniture and equipment at an affordable cost. All-In-One Copier, Printer, Scanner & Fax Machine. Go Ahead. Take A Seat. Reid Business Service offers office supplies & accessories, office furniture, procurement consultation, ergonomic training & evaluations, commercial office moving, and office automation (copiers/printers). The mission of RBS is to become a true ONE-STOP SHOP for ALL of our clients. Founded in January of 2014, we are passionate about helping businesses get the supplies and furniture they need to become successful. What sets our company apart from others is the fact that we offer same day/next day delivery for office supplies, we will match or beat ANY competitor pricing. 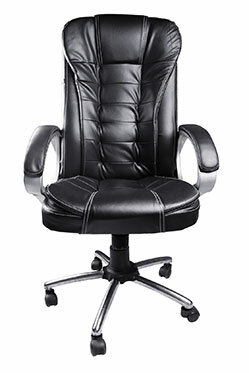 Providing quality office furniture at affordable prices. 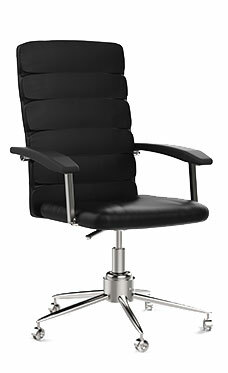 Reid Business Services offers all of the top brands in office chairs, electric desks, filing cabinets, shelving and bookcases to furnish your office space. Reid Business Services is proud to offer a large variety of quality cubicles and products you need to grow your business. Reid Business Services Now Offers Promotional Products! 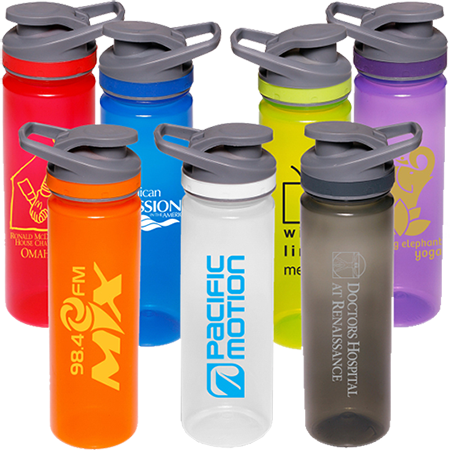 Promotional products that WORK for your company. Get a wide variety of memorable items for your brand that customers will remember! Get your business to stand out from the crowd. 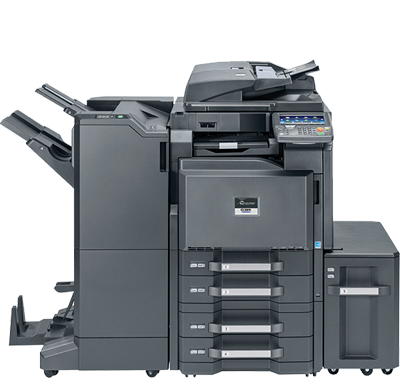 For many offices, copiers and printers are the backbone of each business day. When they stop working or are low on toner or ink, operations come to a screeching halt. However, Reid Business Services is determined not to let that happen by offering a variety of Innovera toners for various makes and models of machines, ensuring that the day’s activities are uninterrupted. 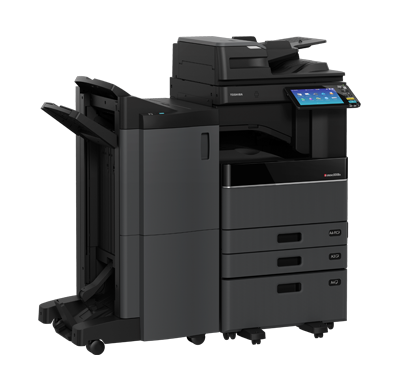 Reid Business Services is a Proud Distributor of Kyocera/Copystar & Toshiba products. Get a wide variety of toners and ink for your copier machines and printers. 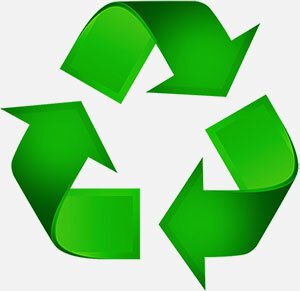 Easiest, fastest, no-hassle empty inkjet and laser toner cartridge recycling is at your fingertips. Of course, little if any work can get done without paper. To keep your office running smoothly, RBS has numerous paper products from Georgia Pacific to Kimberly Clark, one of the world’s leading suppliers of paper products for offices. 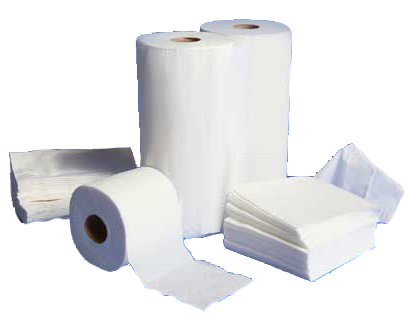 In addition, Reid Business Services offers affordable paper products like Windsoft , Boardwalk products, cleaning supplies and other items from such name brands as Kleenex, Post-It, Lysol, Bounty, Duracell and many more. 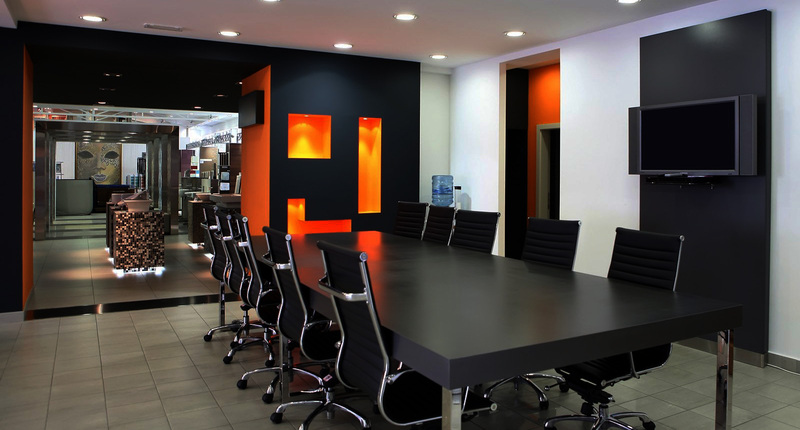 Reid Business Services will not only sell you the best office furniture, but also install it for you to your complete satisfaction. RBS is now partnering with Fastech Solutions, the #1 IT Networking firm in the country.